A knowledge exchange day designed for both CTF “veterans” and those new to CTF is planned for 5th June 2018 at Loyd Lindsay Rooms, High St, Ardington, Wantage, Oxfordshire, OX12 8PS, UK. 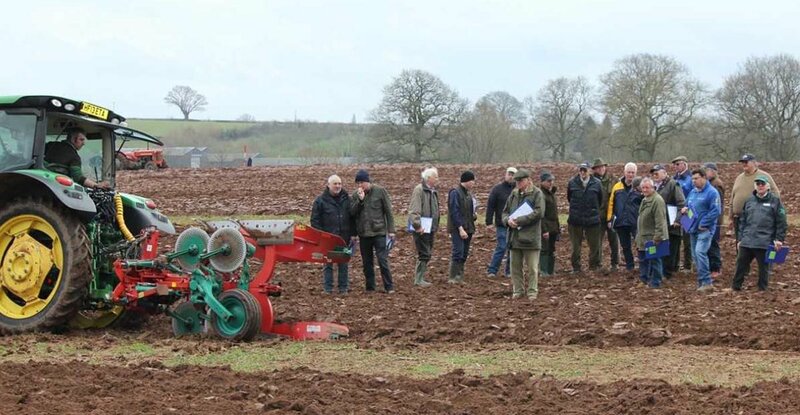 The aim of the day will be to promote discussion amongst experienced controlled traffic farmers, touching on problems they have faced, solutions they have found and means of overcoming challenges that remain, whether these are associated with agronomy, machinery or satellite guidance systems. We will also be running CTF training sessions for those new to CTF, providing a framework and timescale for transition, CTF options, crop establishment choices, harvest management and the basics of global navigation satellite systems (GNSS). Feedback from the “veteran” discussions will form an integral part of the training and knowledge exchange. We are also most grateful that four CTF farms within a 10 mile radius of the venue have agreed that we can visit them on the day. These will necessarily be brief visits but will provide us with a good idea of what CTF is all about.